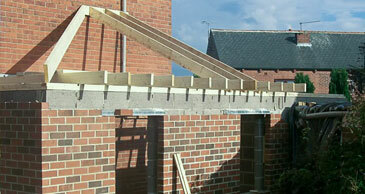 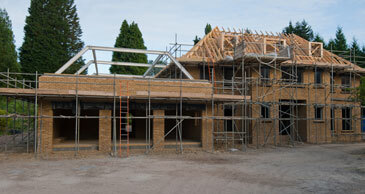 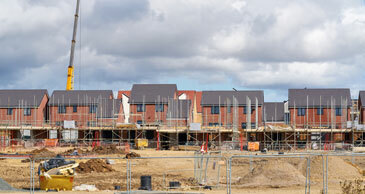 Building trade estimating is divided into four core services and tailored to suit your client. 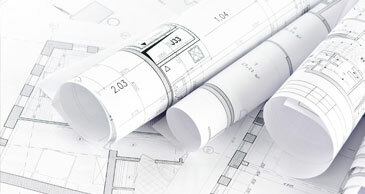 Bill of quantities/schedule of works estimate. 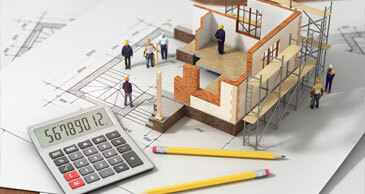 You can find out more about the building cost estimating services we provide by clicking the links below.